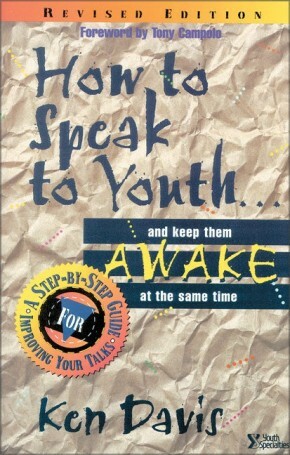 Food labels, advertisements, politicians, self-help books—they all promise the same thing: a better life... or—as Jesus might put it—life to the fullest. For millions this pursuit of happiness has captivated, ensnared, and, most disappointingly, it has alluded. Which begs the question, what is the missing link? 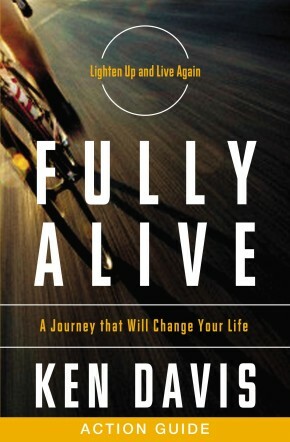 Used alongside the Fully Alive DVD-based Action Kit, this Action Guide explores the idea that God is glorified when man is “fully and eternally alive,” illustrated by best-selling author and motivational speaker Ken Davis’s most honest and intimate stories. Ken invites us to walk with him on a journey, along a road of heartache and adventure to a place he calls “the land of the living,” and discover what may be missing in our lives. Get a taste of the beautiful urgency of today and begin moving toward a change in your life that draws from the joy and power that can be found only in Christ.